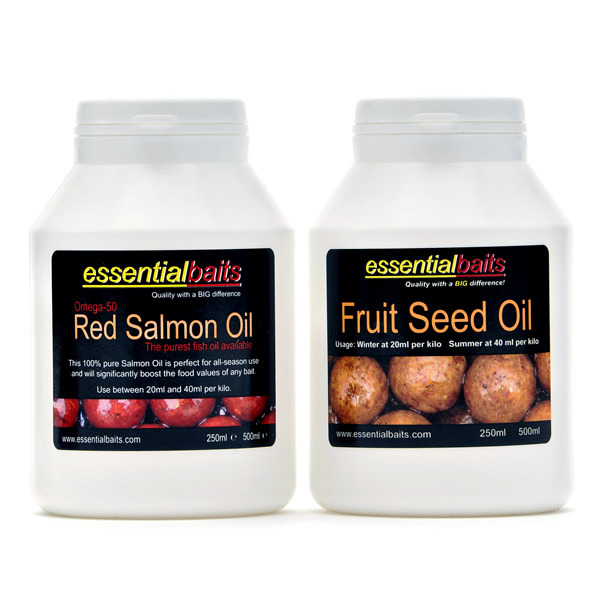 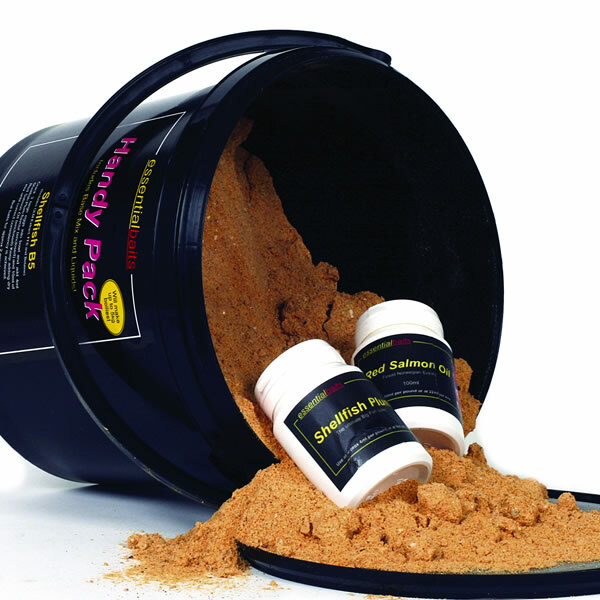 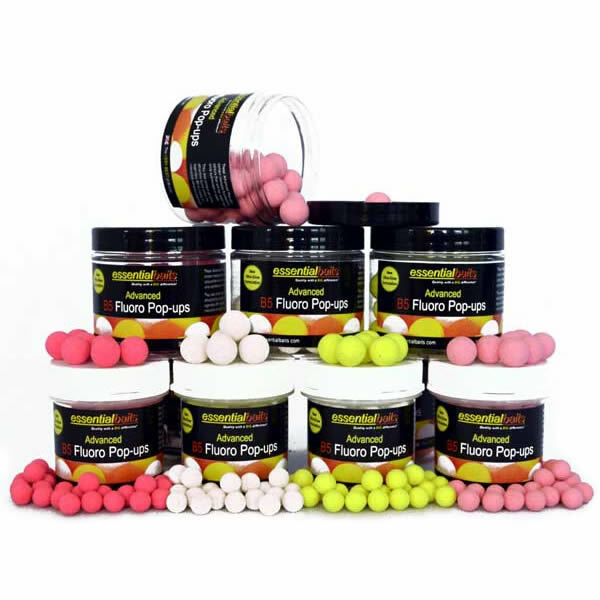 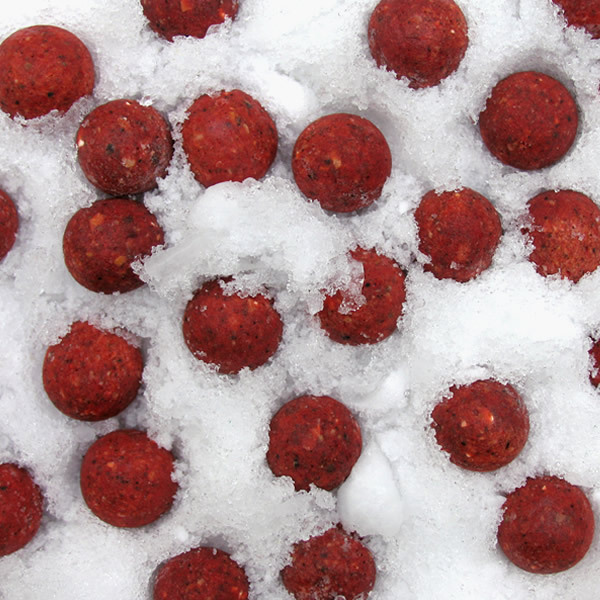 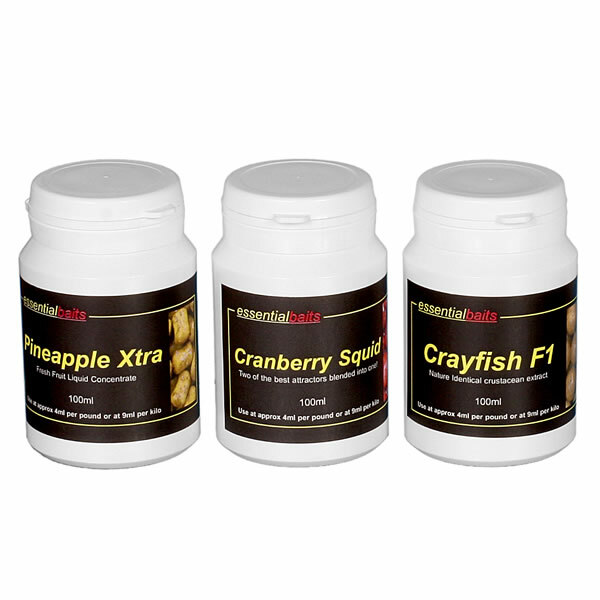 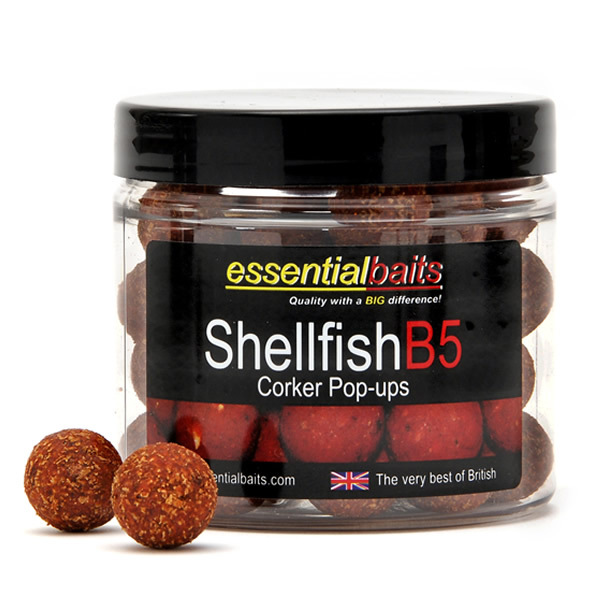 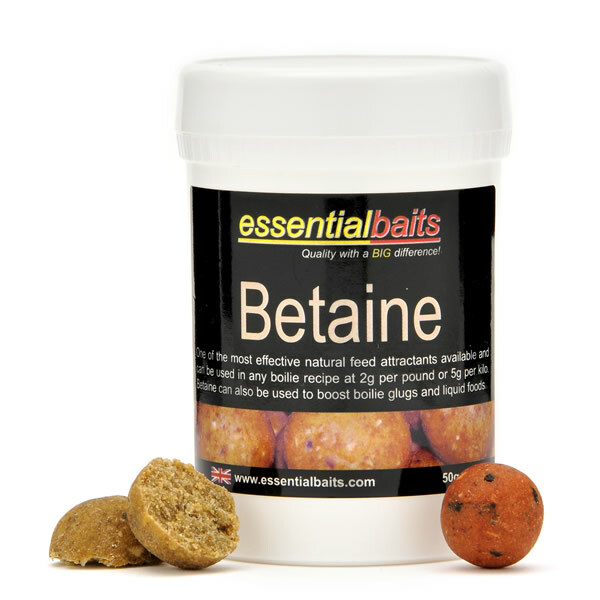 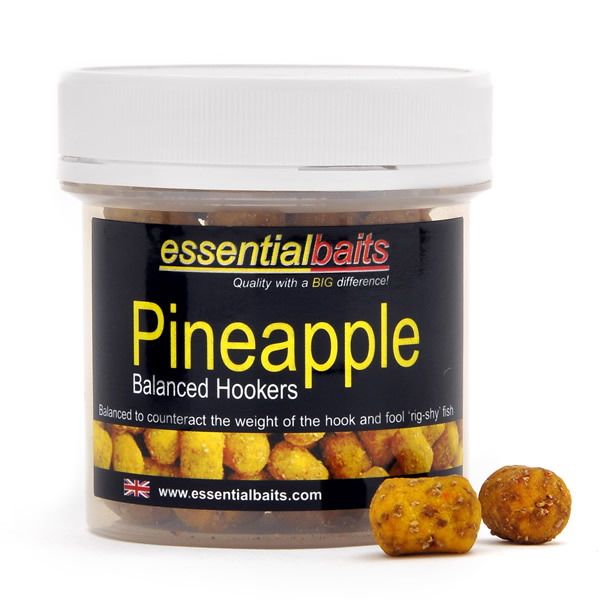 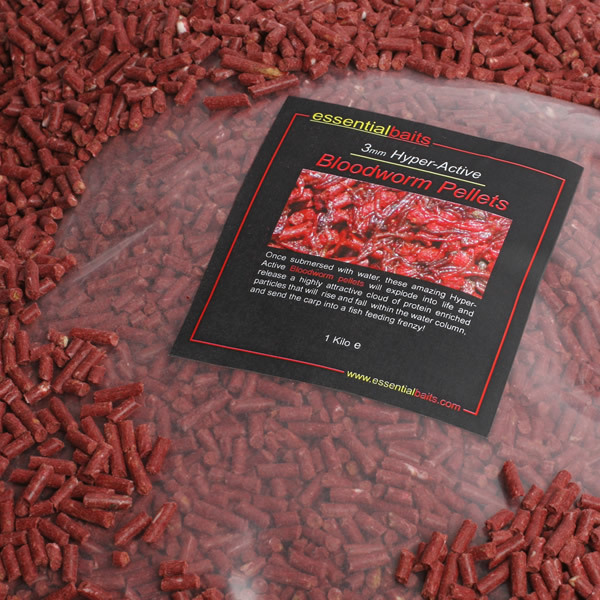 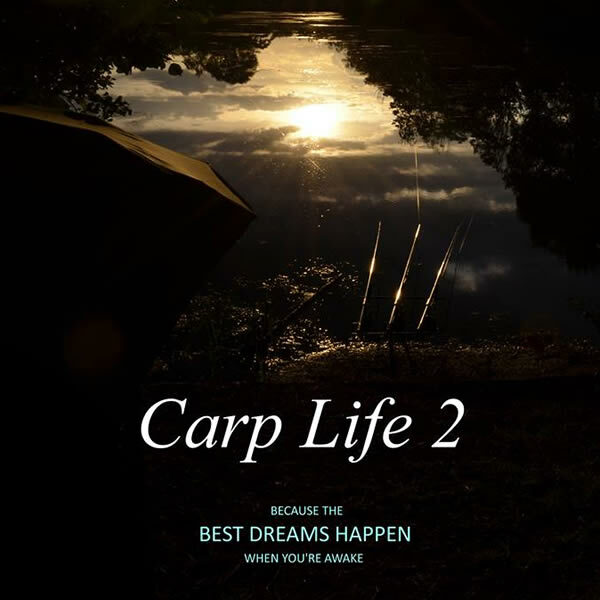 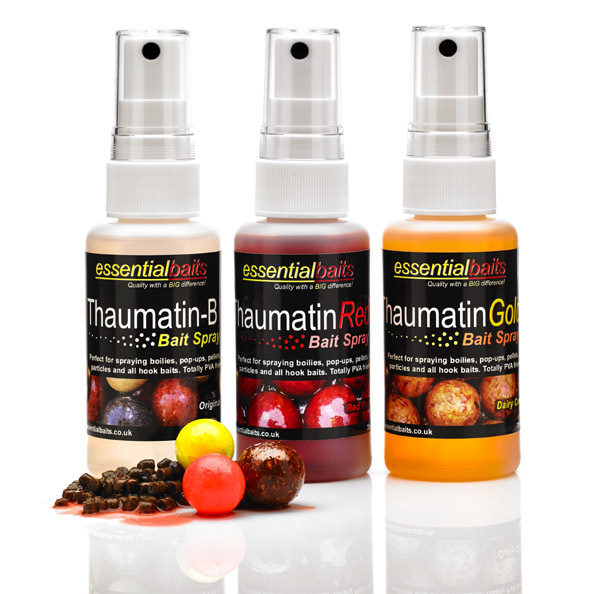 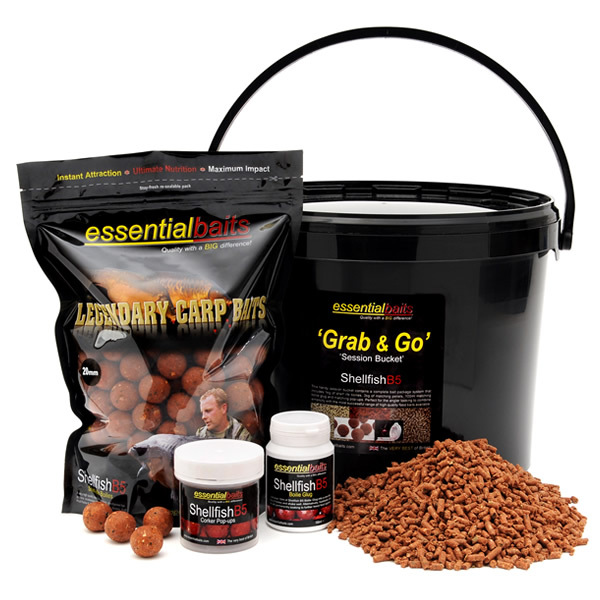 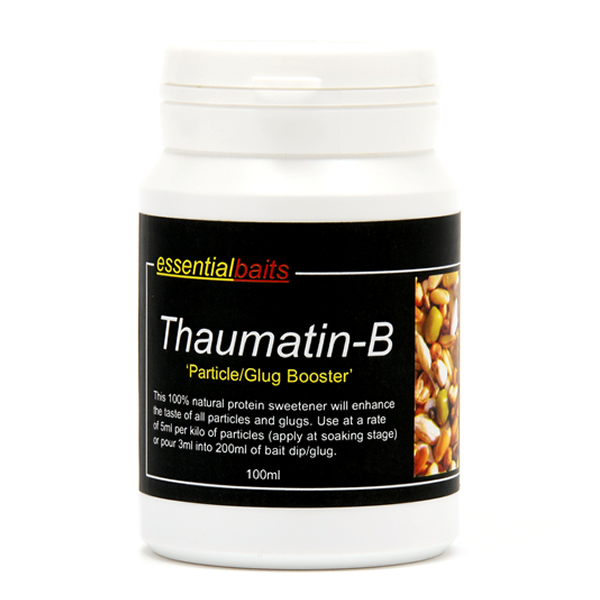 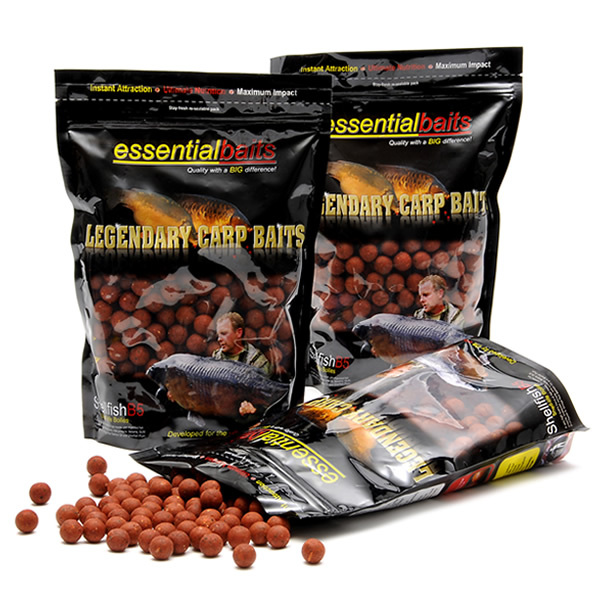 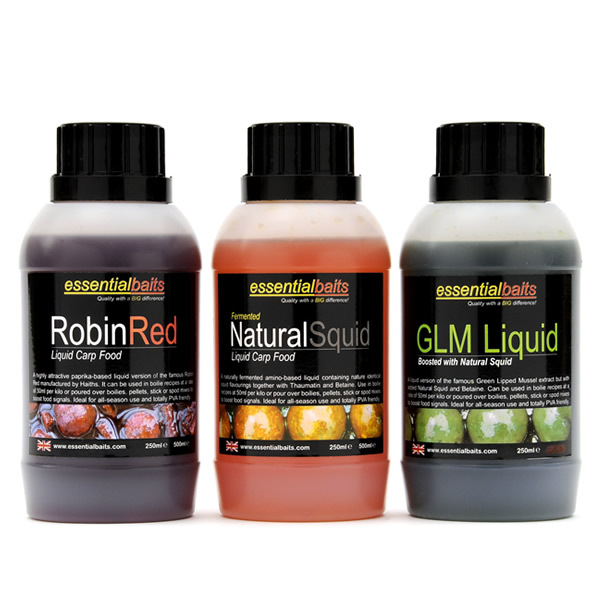 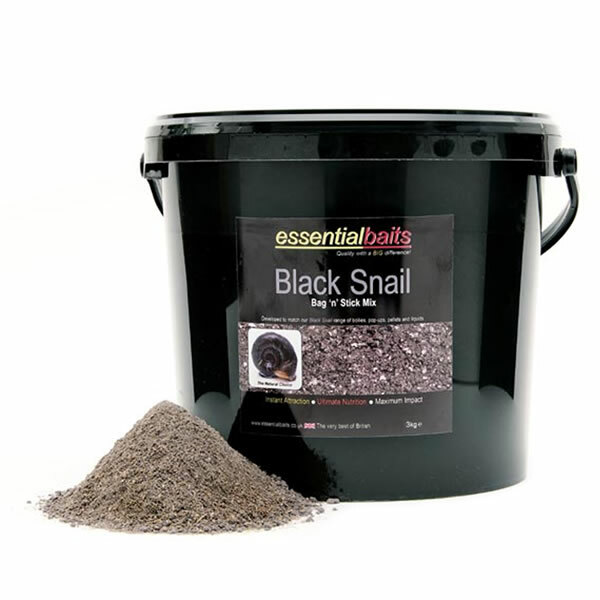 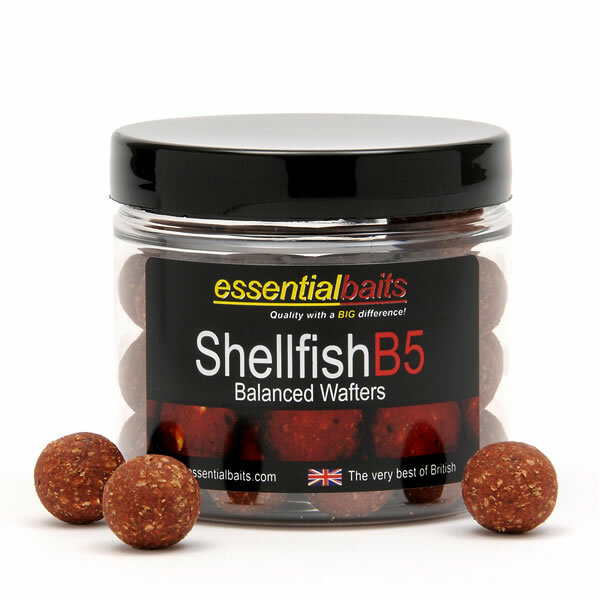 Essential Products : Essential Baits, Quality with a BIG difference! 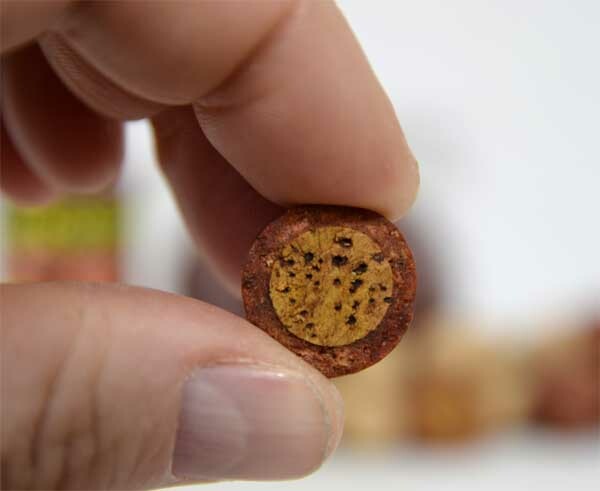 Although we provide cork dust pop-ups, we also appreciate that some customers prefer cork ball pop-ups and I think that it's generally accepted that cork ball pop-ups are the best method for long term buoyancy. 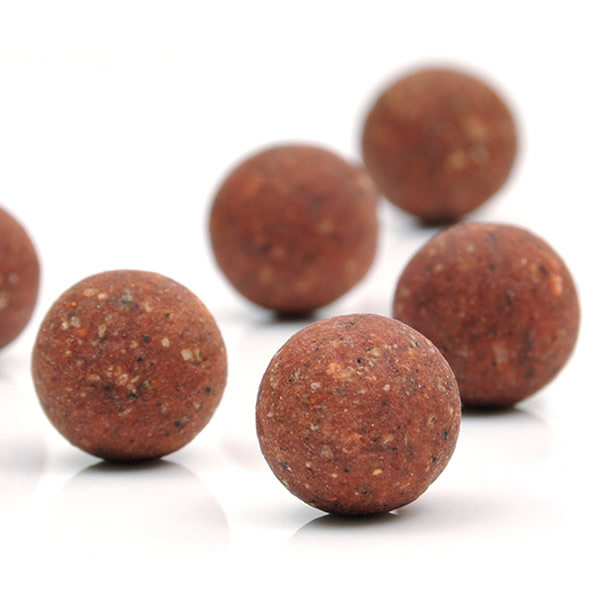 This can be particularly advantageous for many modern day rigs such as chod rigs and Hinged Stiff-rigs. 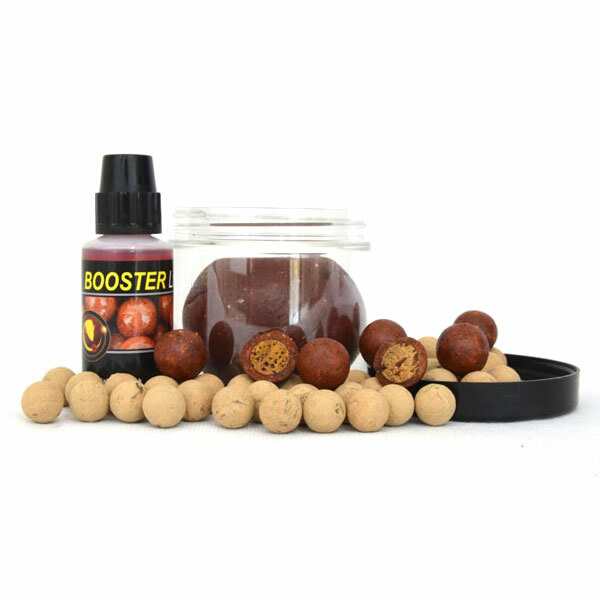 These clever little packs allow anglers to create their own cork ball pop-ups with little effort. 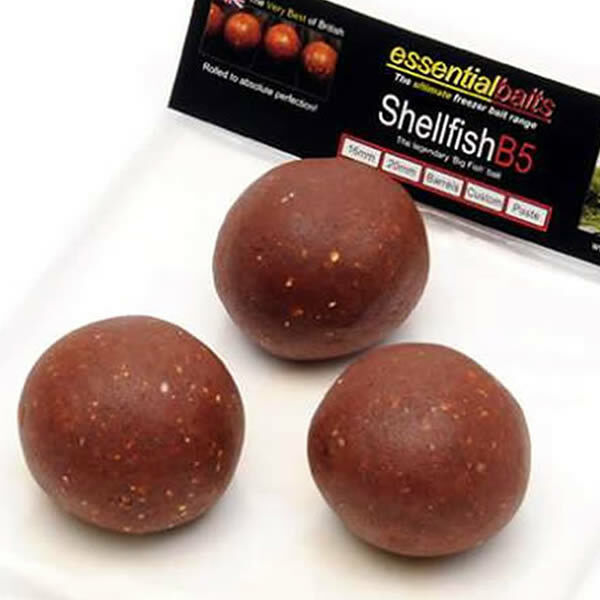 You can also regulate the amount of paste you use to make them more buoyant or turn them into slow sinkers. 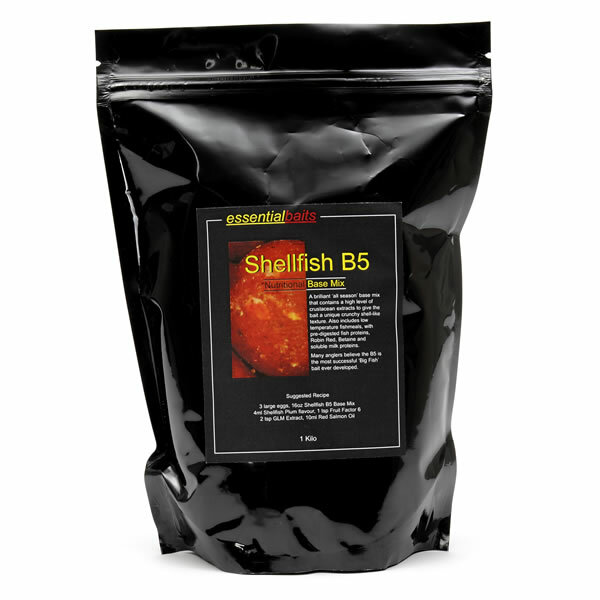 If you are having problems with diving birds or nuisance fish, you can combat this by 'meshing up'. 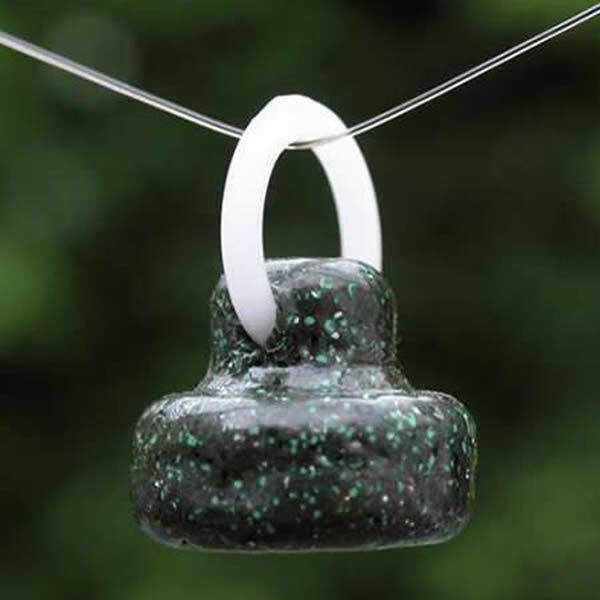 The best method we have seen to do this is to cut a small section of tights (we recommend you get your missus's permission first!). 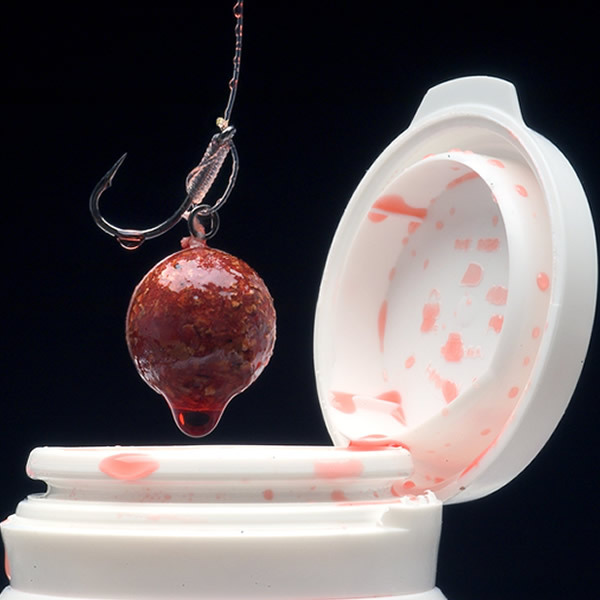 Wrap the pop-up in the fine mesh, pull tight, tie off with floss, 'blob' the excess with a lighter and away you go.